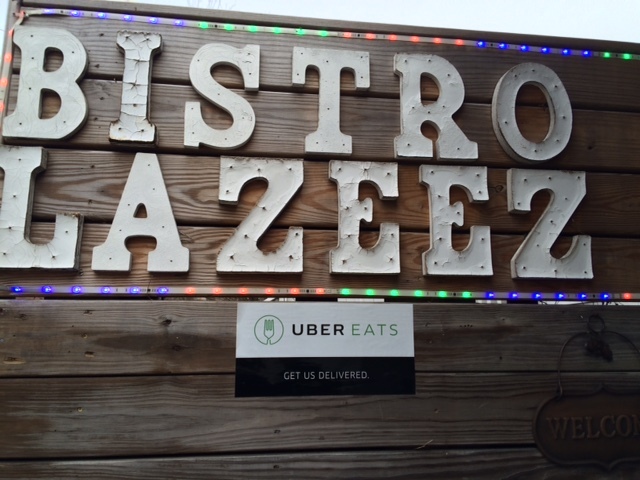 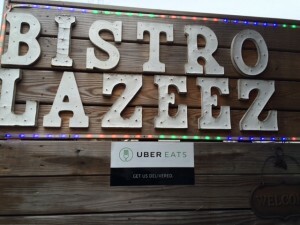 Just wanted to note that Bistro Lazeez is very publicly pushing their connection with Uber Eats — I am curious to see if folks have had a good experience with Uber Eats. 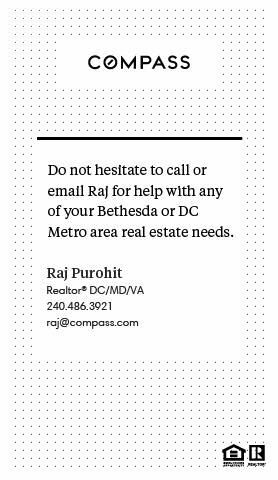 Drop us a line at raj@rajabout.com and we will publish the best responses. 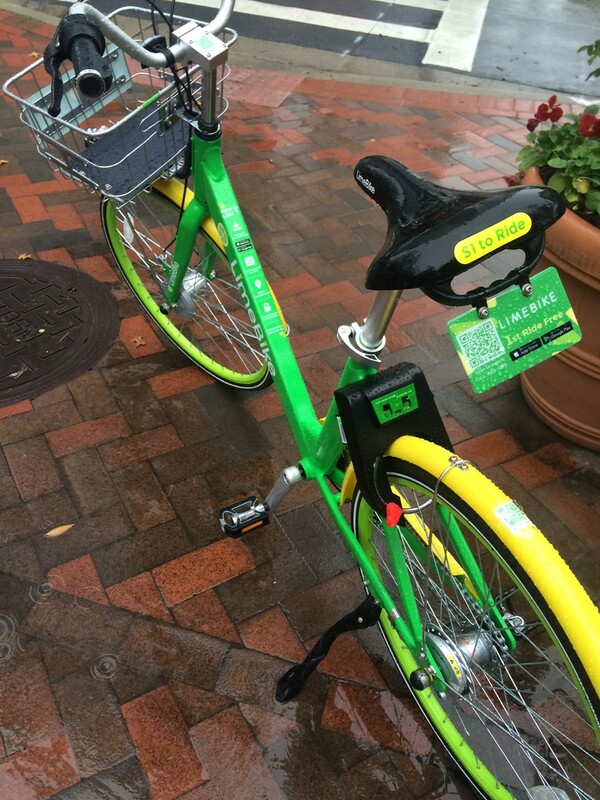 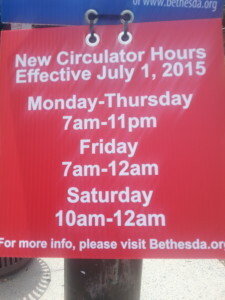 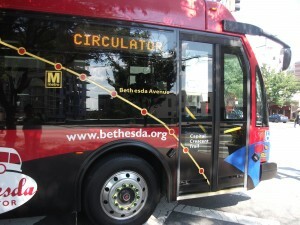 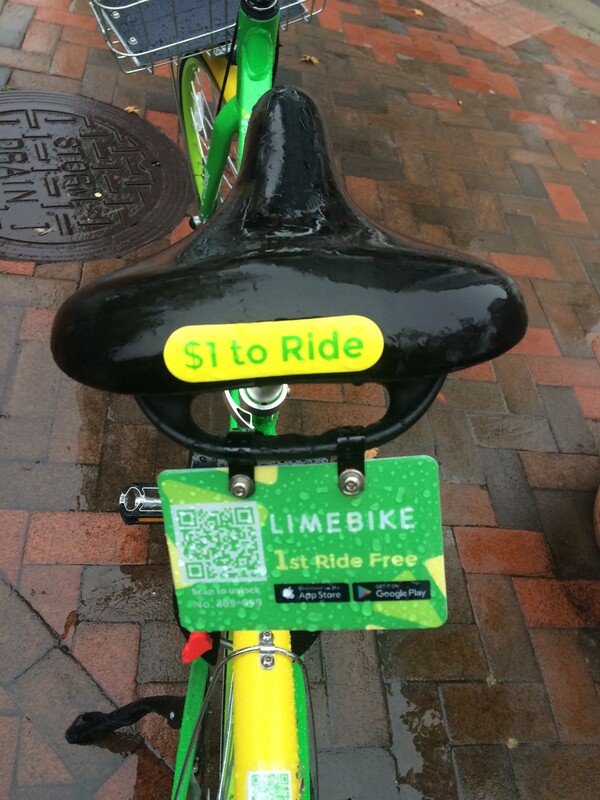 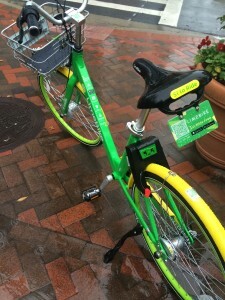 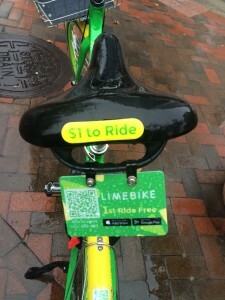 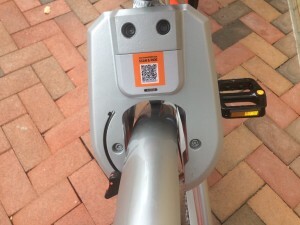 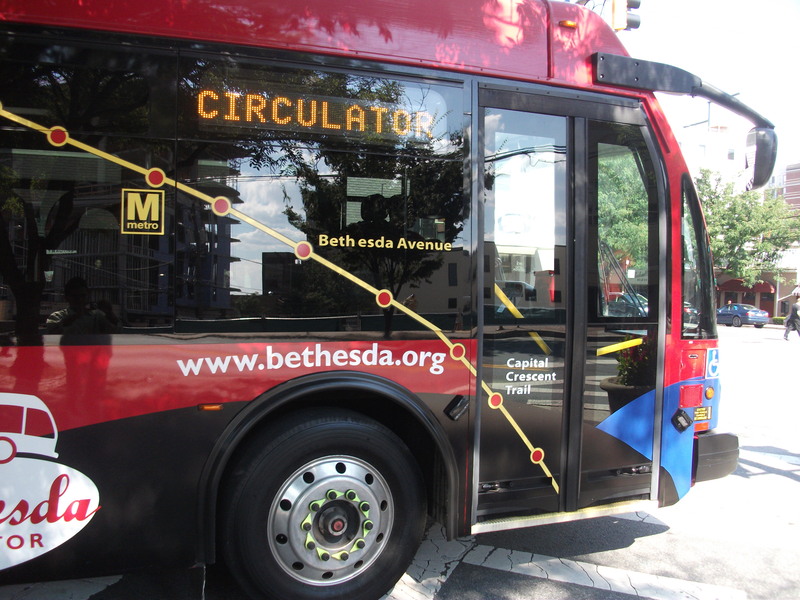 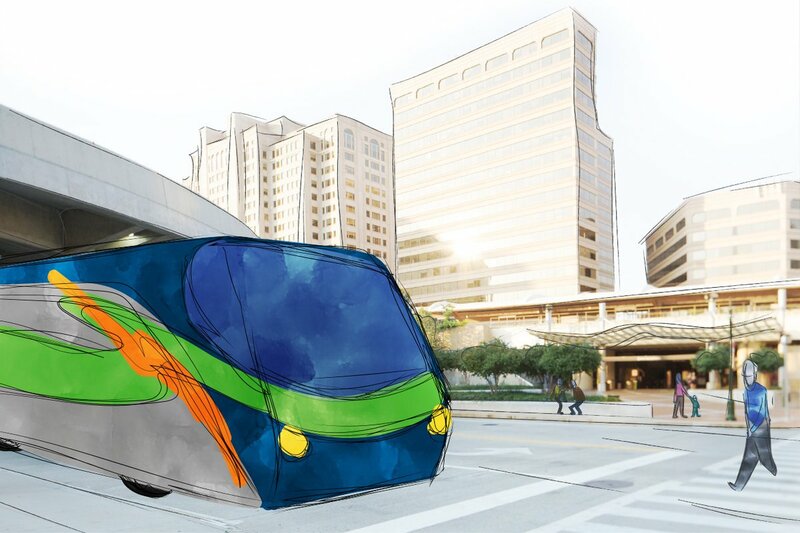 Here at Bethesda Actually we are big fans of the next Circulator route – by driving down Battery Lane the Circulator provides an easy transport option for those who live in buildings ranging from the Madison to the Whitehall to the soon to open residences at the corner of Battery and Woodmont. 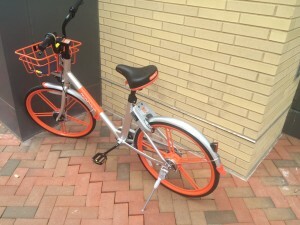 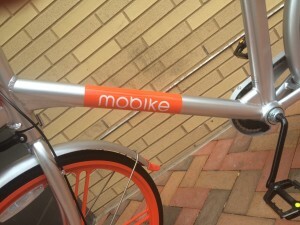 Additionally, the fact that the new route takes you to Trader Joes is also really terrific. 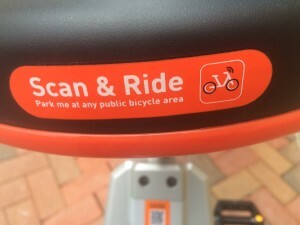 Good thinking folks!